Whipcord is looking for a bright, positive and energetic person to join our team as a Senior Systems Administrator / Solution Architect. This is an exciting opportunity with a company very focused on growth. The role of the Senior Systems Administrator / Solution Architect is to design, implement, direct, and manage customer solutions. A Solutions Architect serves as a technical expert on systems administration in large and complex computing environments. This position serves as a staff specialist on multiple operating systems and platforms supporting enterprise-wide or large-scale computing. This role is customer focused and will define solutions aligning to client requirements in areas of cloud, virtual environments, backup and replication environments, and storage solutions. The successful candidate will play an integral part of the team, while also providing day-to-day support for our clients. 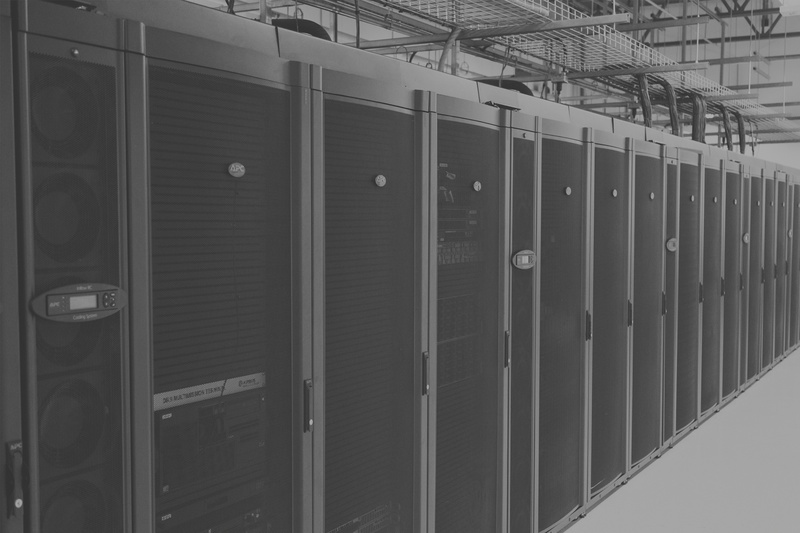 Whipcord, an Alberta-based company, owns and operates a Tier 3 designed data centre in Lethbridge, and other facilities in Vancouver and Toronto. Since 2011, Whipcord has established itself as a national provider of IT services and we are proud of our supportive, loyal customer base. We currently have sales offices in Calgary and Vancouver and are heavily focused on growth. We are a high-performance infrastructure company offering IT services that are fast and flexible within our four areas of specialization: Infrastructure as a Service (Cloud); Backup & Disaster Recovery as a Service Solutions; Colocation; and Network Connectivity. We are also building world class infrastructure solutions for the Artificial Intelligence, Internet of Things and blockchain industries as we strive to be on the leading edge of tomorrow’s digital world. Research and recommend innovative and, where possible, automated approaches for system administration tasks. If you are looking to join a great team, please submit your resume via the form below or email us at careers@whipcord.com. We thank everyone for their interest in this exciting opportunity, however, only applicants invited for an interview will be contacted.